New Coles Fine Flooring Location Serving ALL of South Bay! The public invited to discover new flooring options from Coles Fine Flooring located inside of Jerome’s Furniture in Chula Vista. Grand opening weekend Saturday November 2nd-4th. A ribbon cutting ceremony will be held November 2, 2012 at 2pm-3pm. Jeromes will also be celebrating their 58th anniversary during Coles’ grand opening weekend. Chula Vista, CA, November 2, 2012 – Coles Fine Flooring announces the grand opening of its 8th location in Chula Vista. Jerome’s Furniture and Coles Fine Flooring, two of San Diego’s most reputable family owned businesses, are teaming up to bring you a one stop shop of interior decorating needs. Coles Fine Flooring will be located inside of Jerome’s 775 Plaza Court, Chula Vista location. 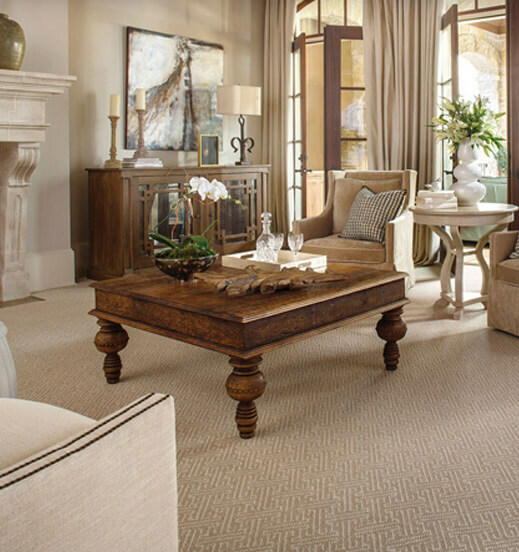 Coles Fine Flooring is proud to serve the floor covering needs for all of Chula Vista, National City, San Ysidro, Imperial Beach, Bonita, and the South bay area. Since the first customers passed through the doors at the original Coles in 1947, the Coles family has had a single mission: To provide customers with the best in service, superior products and a selection unmatched in the area. Over the decades, everyone, from store managers to installers and customer service representatives, have worked together to ensure complete client satisfaction. Coles Fine Flooring has been family owned and operated for 65 years. Coles assures the most legendary service, selection, and flooring expertise. Coles keeps its promise to provide excellence in customer service by offering a 1-Year Satisfaction Guarantee with every floor installed by Coles. Join Coles Fine Flooring at Jeromes Furniture on November 2, 2012 for the Ribbon Cutting Ceremony at 775 Plaza Court, Chula Vista, CA 91910 between 2pm and 3pm and our Grand opening weekend November 3rd and 4th.